The Feminist Majority Foundation (which, despite the name, unfortunately does not actually stand with the majority of women who believe that abortion is immoral) is promoting the twitter hashtag #abortionmatters to spread pro-abortion propaganda. They are referring to it as a "blog carnival" and say that the purpose is to "encourage wider education on the procedure." 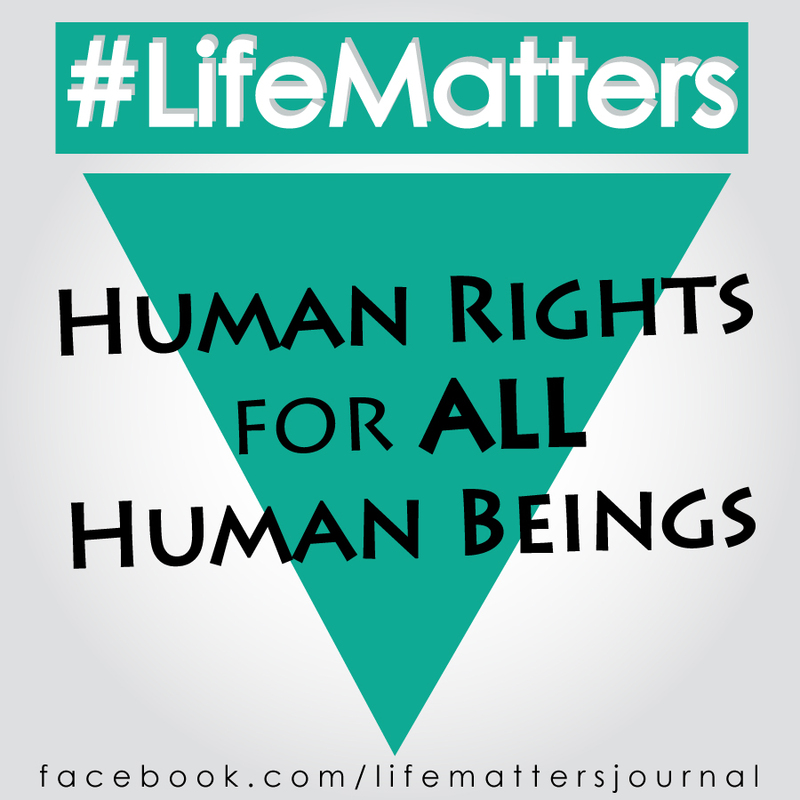 (We're down with educating people about abortion procedures, all right, but I doubt they'll like it!) 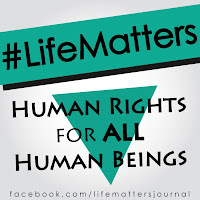 Another purpose is to "normalize the conversation," by which they actually mean "make the abortion-supporting minority louder than the pro-life majority." The "carnival" begins tomorrow and runs through Monday. 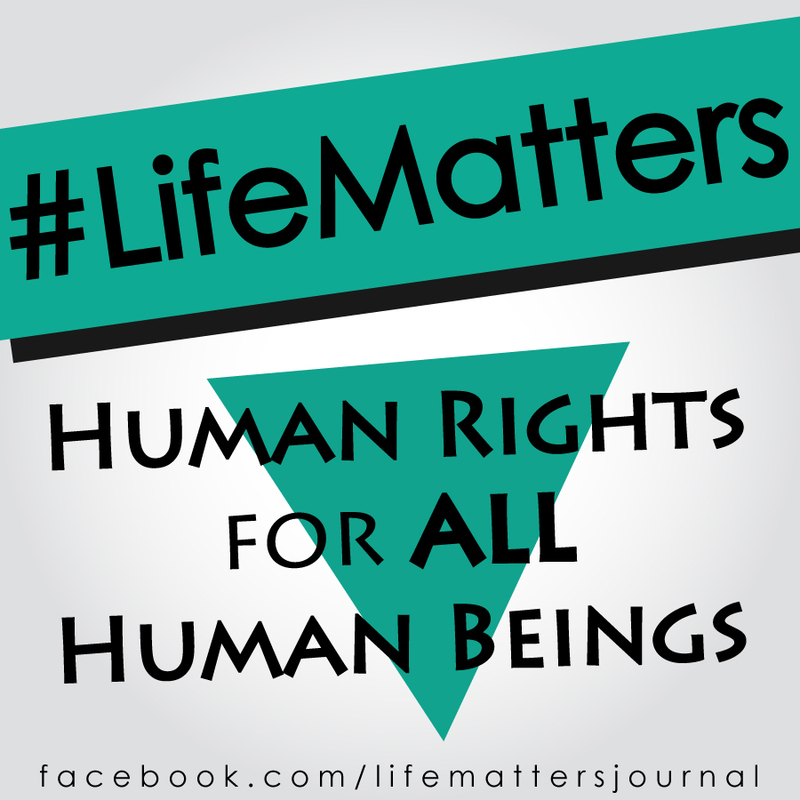 To counter this anti-life event, our friends at the Life Matters Journal have announced a competing campaign: #LifeMatters. 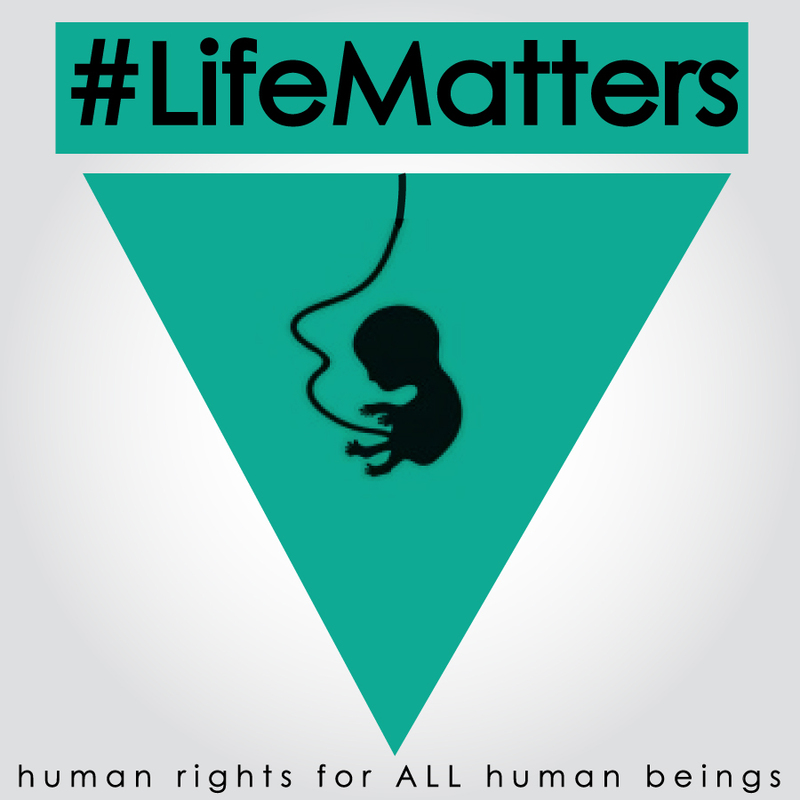 Post early and often with the #LifeMatters hashtag on Facebook, Twitter, Tumblr, Instagram, your blogs -- however you can spread the message! 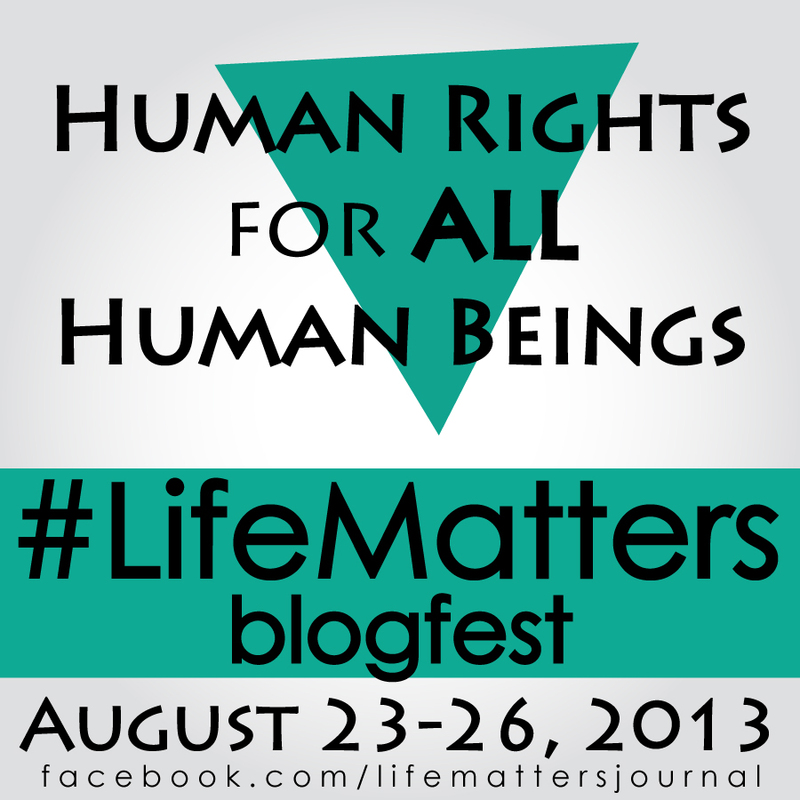 We want the media to know that our message is one based in human rights, sound science, and solid ethics. 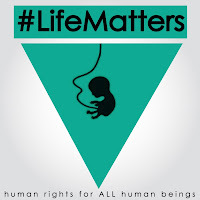 That only by laying a foundation based on the respect for life and dignity of each and every human being can we ever hope for a future peace. Secular Pro-Life is proud to co-sponsor this event. 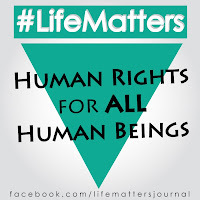 Abortion advocates often rely on censorship, but we know that the best way to counteract toxic speech is with true speech. 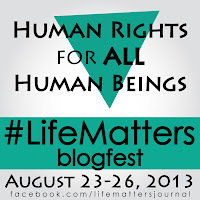 Don't let opponents of the right to life go unanswered!